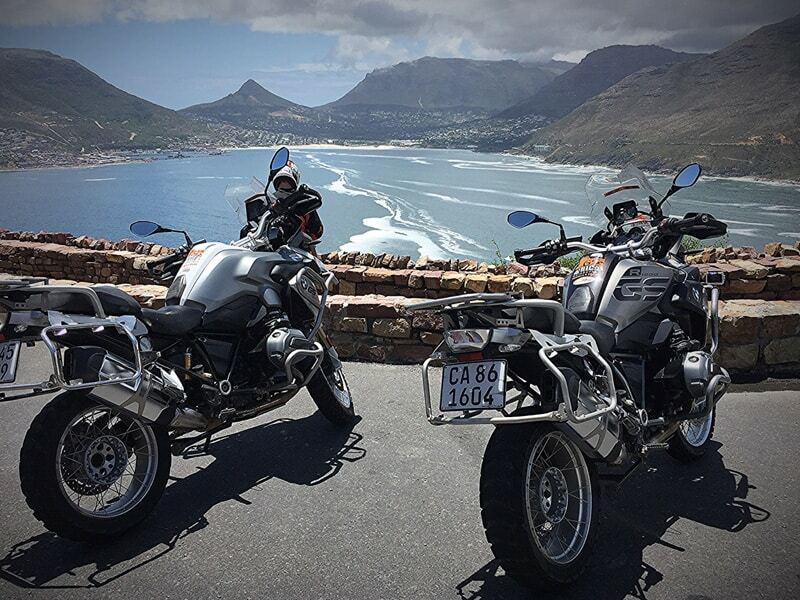 Another great reason to Tour the Cape Peninsula on a Motorcycle. 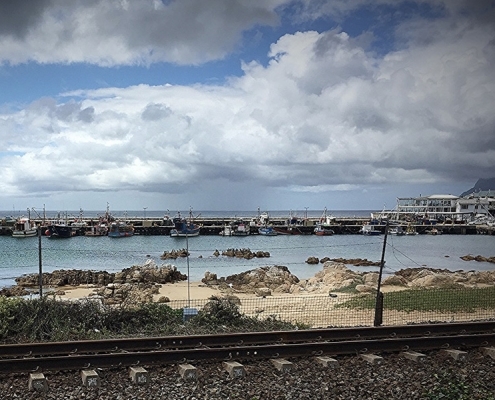 “Our experience with GS Africa has been absolutely positive. 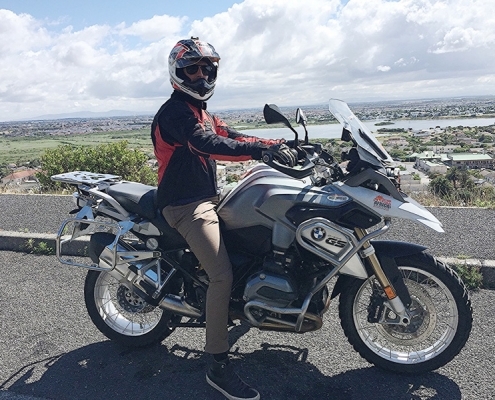 It was important to us that we dealt with a reputable motorcycle company that had proper insurance cover, and GS Africa was confidence-inspiring in this aspect. 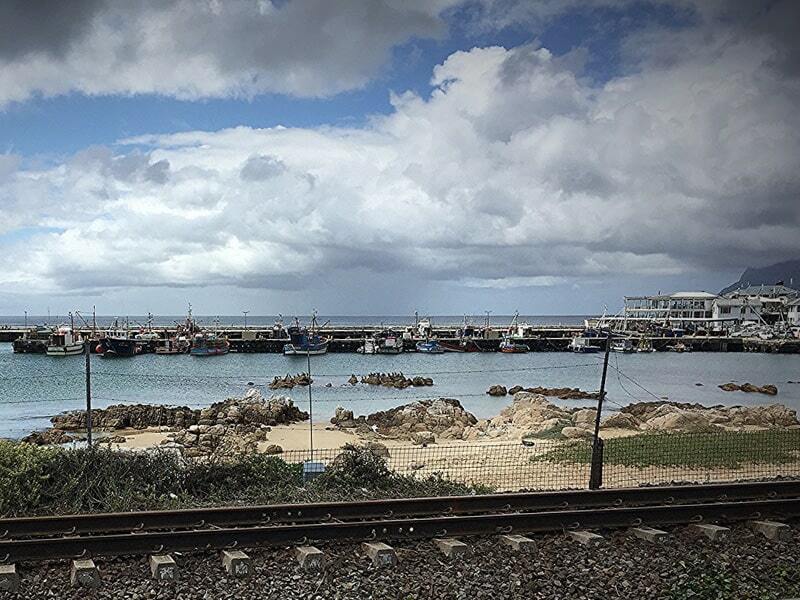 Furthermore, the communication with Candi-Lee in Cape Town was always prompt. She continuously answered every question we asked before our departure, completed all our paperwork before we departed out of Johannesburg, and even helped us sort out some minor issues before our start. 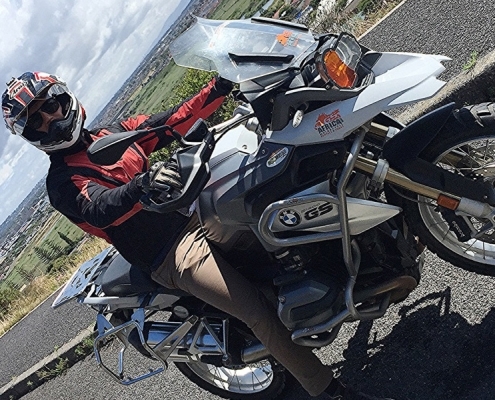 The motorcycles were in excellent condition and did not fail us at all in terms of performance or parts. We drove over 600 km off road and the machines performed well throughout both our trips. We are happy to say that we had a smooth rental and return throughout the entire transaction. We would also like to mention that South Africa has been great to us. 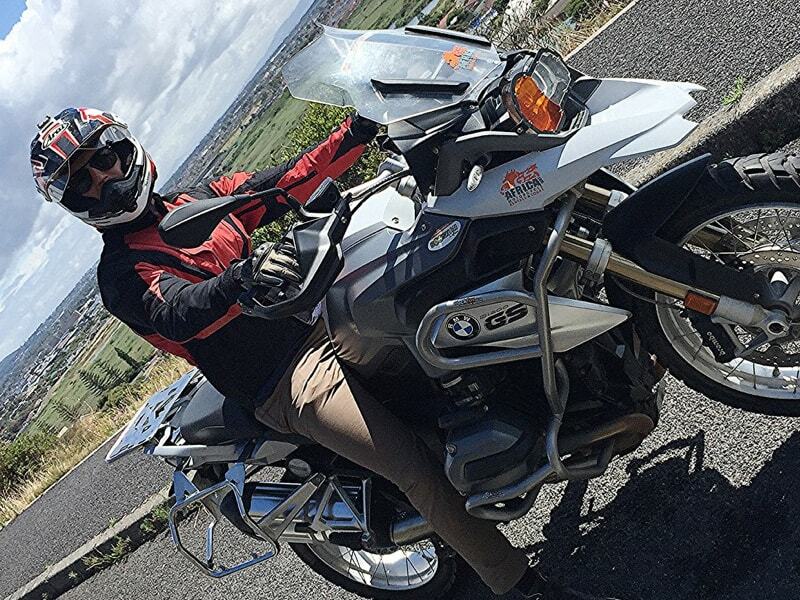 The people were friendly and we did not have any issues throughout our time in two spectacular countries for motorcycling – South Africa and Lesotho. 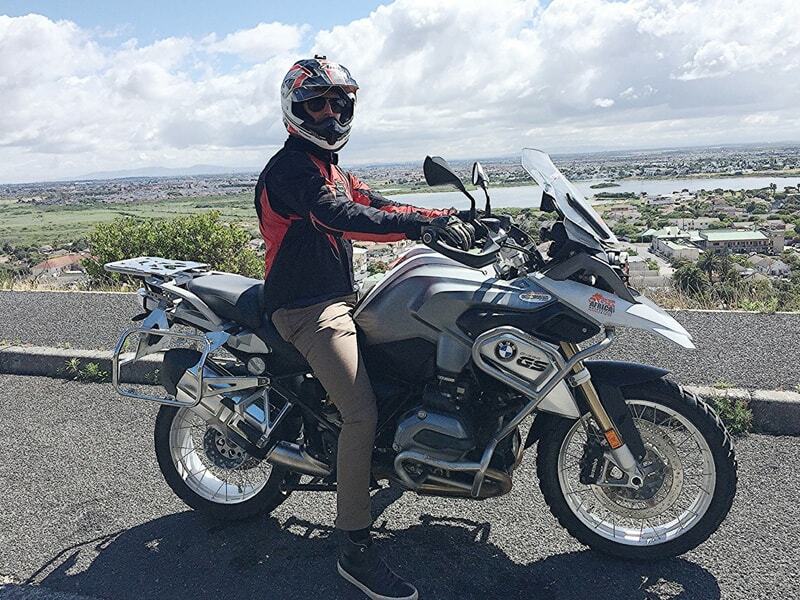 With reviews like this, it’s not hard to see why GS Africa is one of South Africa’s most credible motorcycle rental companies in South Africa. 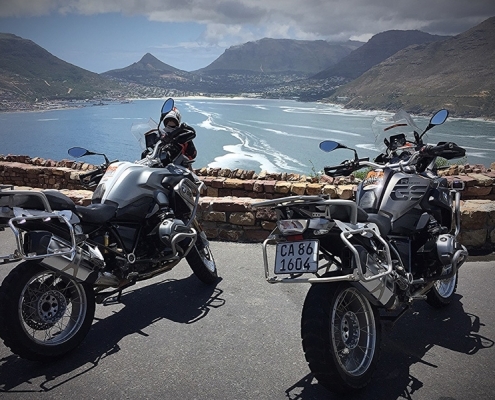 To learn more about our Cape Peninsula or Lesotho tours, visit our site today or have a chat with Candi-Lee or Paul.